PopSugar MustHave $15 Off Promo! Hi all! 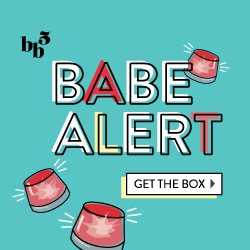 I’m currently in the works of writing up my May PopSugar MustHave box review, but wanted to share this awesome promo code with you! New subscribers can get $15 off a monthly box by using promo code XL25K3Z … Hurry, time and boxes are limited! See previous month’s boxes like April and February here! Click each image to read the review and which products I loved!